15 hotels with a sea view are waiting for you in Ajaccio. 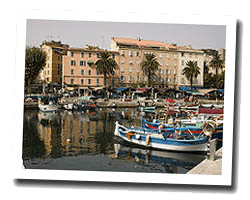 Overlooking a bay with turquoise water, Ajaccio is a historical town which has kept the memory of Napoleon Bonaparte. It is also a seaside resort that deserves a long stay. At the seaside you can find many beaches and coves, mostly along the road leading to the “Sanguinaires” Islands. Port and airport make it an easily accessible destination. 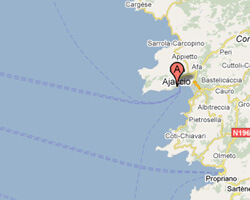 In Ajaccio enjoy the pleasure of a sea view hotel.